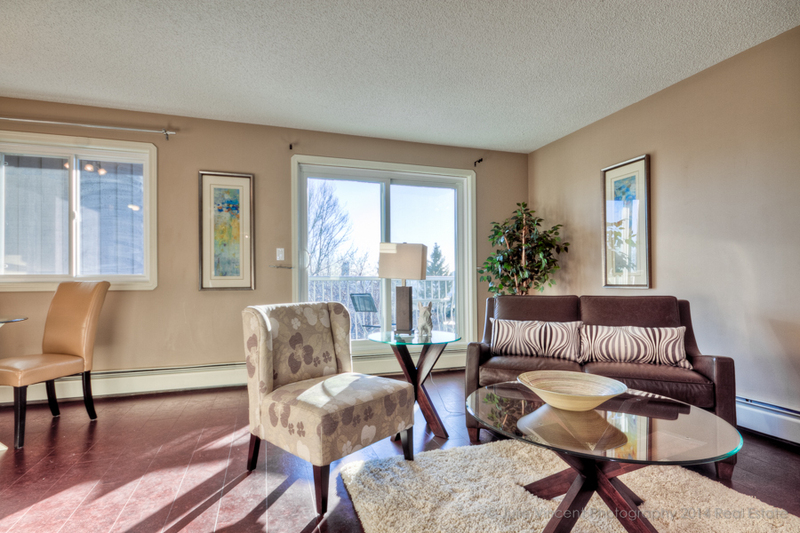 Calgary Home Buyers want to see how every space will work for their lifestyle. Before staging this basement looked unfished and didnt show the buyer how this space would work for them. We added coffee and end tables ,a games table ,artwork and lighting to complete this space. 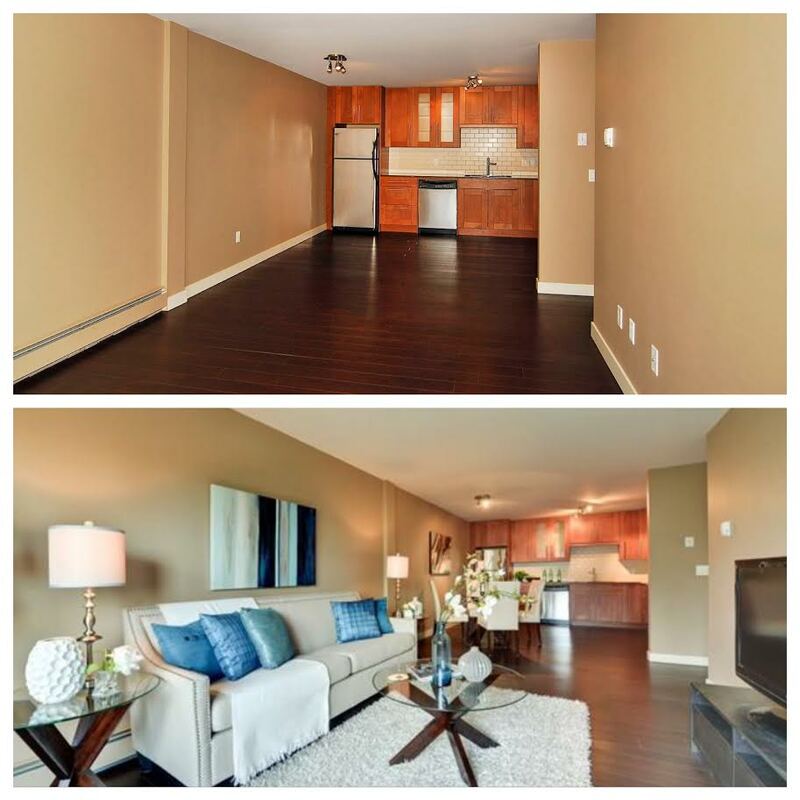 This cute apartment located in the trendy community of Killareny was on the market for four months with no offer. We staged in and it sold in just two week. Before most people step one foot inside the door of a property for sale, they view it online first. With rooms left empty, a newly built property’s photos might not inspire further exploration. That’s because there’s no emotional trigger. Add life to listing photos and draw buyers in by home styling new construction properties. Staging a home office is one of the most important ways you can add value to your listing when it’s time to sell. More and more, buyers need somewhere to work from home. 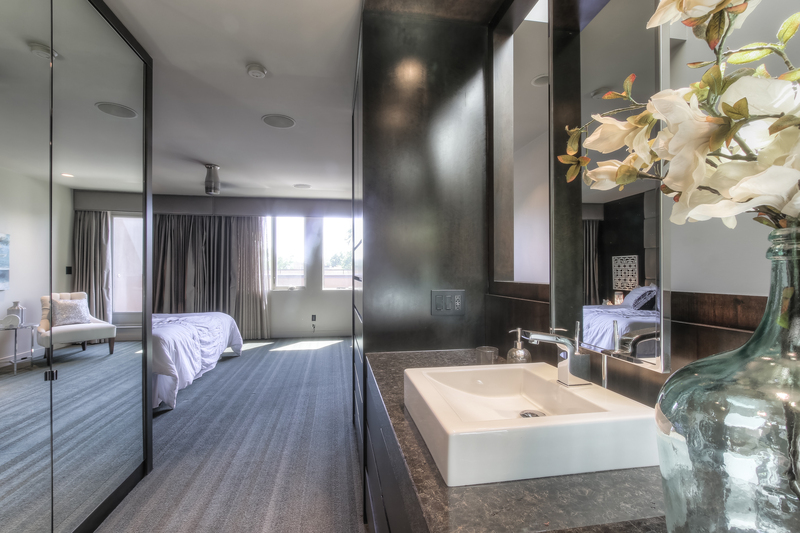 It’s a perfect opportunity to turn an otherwise awkward space into the room that creates the WOW factor by professionally staging it. Whether you’re a property investor or a family who has already moved on to new digs, you may wonder if it makes sense to stage a vacant home that you’re trying to sell. 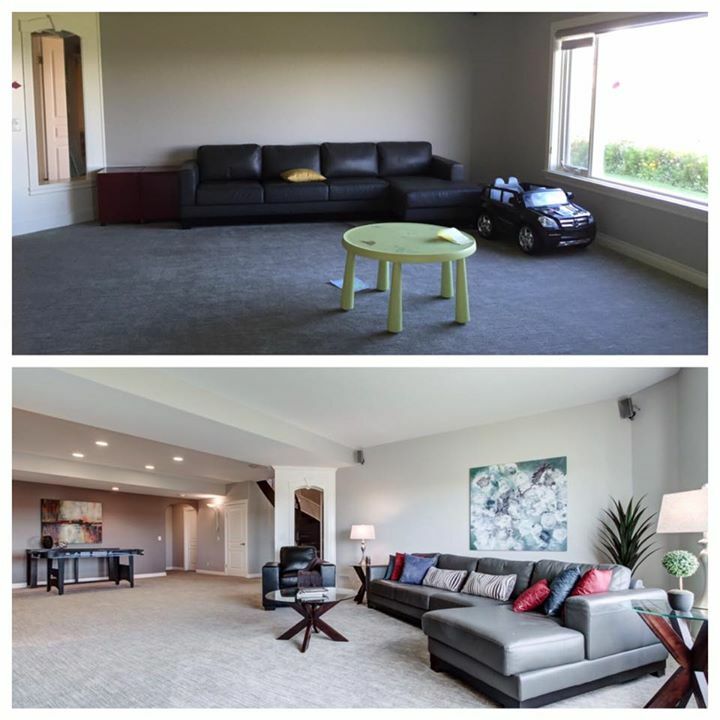 All you have to do is look at before and after home staging photos to find your answer.